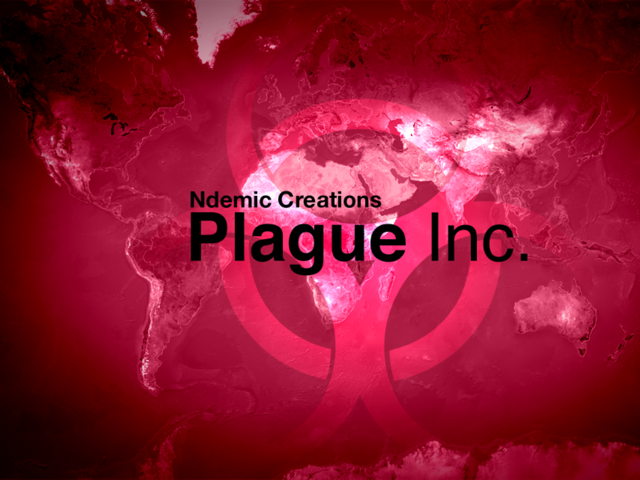 Ndemic Creations' Plague Inc. has once again acquired another update. The new update is essentially a follow-through on the previous one, which brought universal support and various game enhancements. Released late last month, Plague Inc. lets you assume the part of at least one type of microorganism hell-bent on spreading disease from one country and eventually to the rest of the world. It certainly sounds like a diabolical plan, and it involves a great deal of strategy. 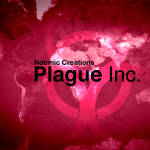 As noted in our review of the game, the main challenge of Plague Inc. lies in the attempt to strike a balance between a pathogen's severity and lethality. Plague Inc. has now mutated, in a manner of speaking, to include new events and achievements, such as global warming, anarchist bombs, and economic meltdown. The game now also supports iCloud synchronization, which ensures that all your unlocked pathogens remain so across your devices. There's also an option enticingly called Accelerated Unlock, which unlocks all types of pathogens for an in-app fee if you can't wait to unlock them yourself through continuous play. Further, the update brings some gameplay, stability, and interface improvements. None of these improvements points toward support for the new iPad's Retina display, though. 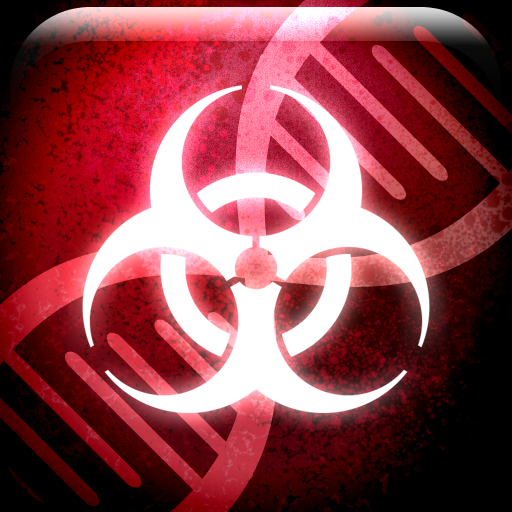 Plague Inc. is available in the App Store for $0.99. With its new features, the probability of more users spreading the love for this innovative pathogen-spreading game has just increased.